Are you meeting your BAS obligations? 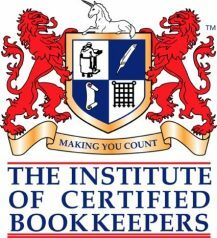 Is your Bookkeeper a Registered BAS Agent? There are significant penalties for anyone providing BAS services for a fee or reward or advertising BAS services unregistered. As Registered BAS Agents we adhere to a strict code of conduct to ensure our clients obtain our best possible service. Get in touch to find out more about our GST & BAS Services Subiaco.